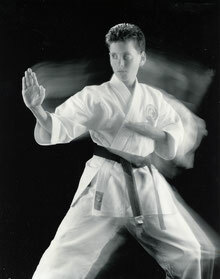 Beyond the Mastery of technique or self defense, there is a deeper value to Traditional Martial Arts that infiltrates the students way of life. 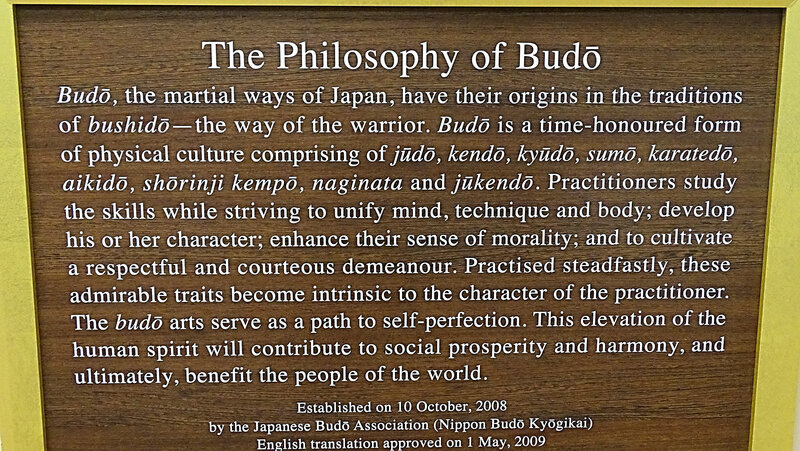 The American Budo Consortium was established to transcend martial arts styles, in order to learn from each other as we seek the life & values of Budo. * Guest instructors are invited to special sessions to share their knowledge. * Special trips are organized to visit various masters throughout the world. 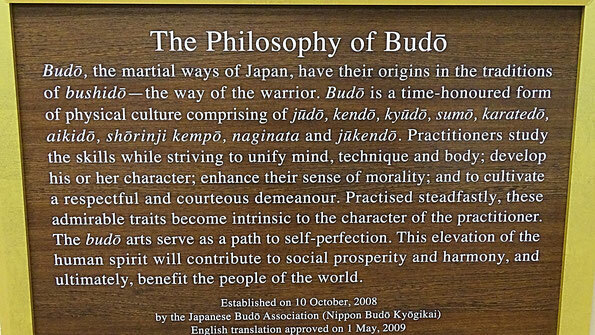 * Meetings are held periodically to discuss a variety of Budo topics. These classes offer opportunities to get advice from true traditional instructors to facilitate your pursuit of advanced rank. Training is held bi-monthly where advanced & guest instructors provide detailed instruction & advice to black belts of any style or organization. Each session is approximately 2 hours and is $25 per session . When one becomes truly advanced, the style matters less than ones ability to demonstrate their mastery. at least 2 days before attending class.